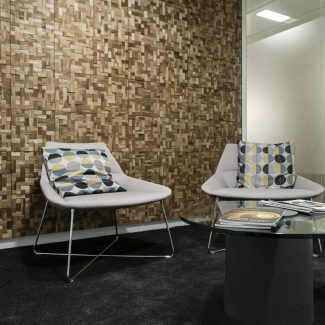 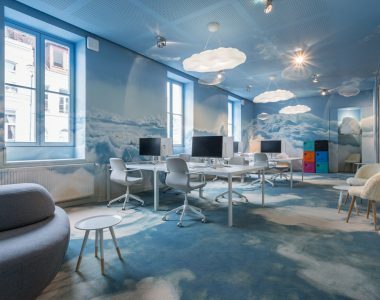 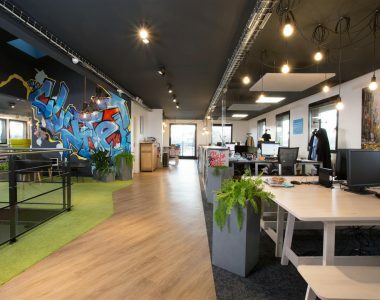 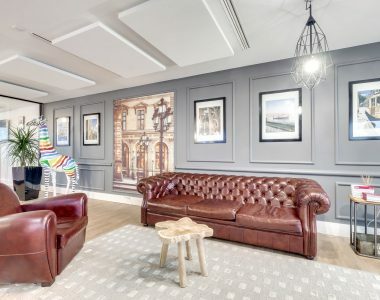 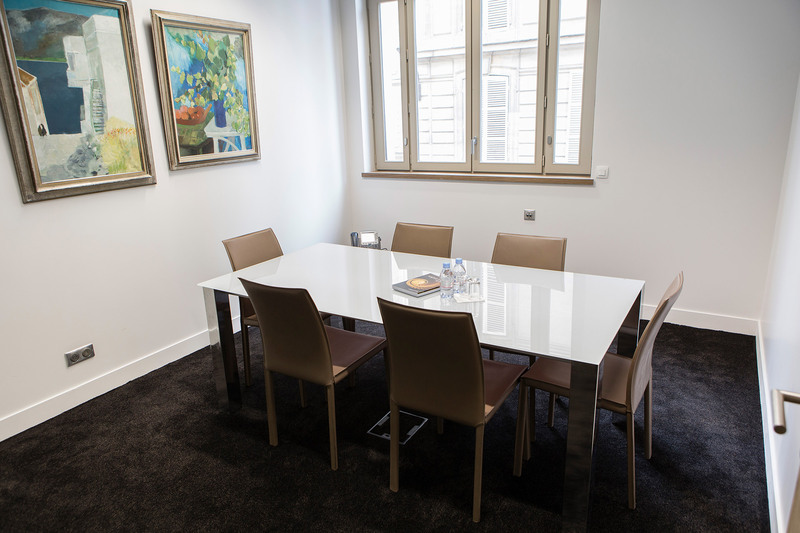 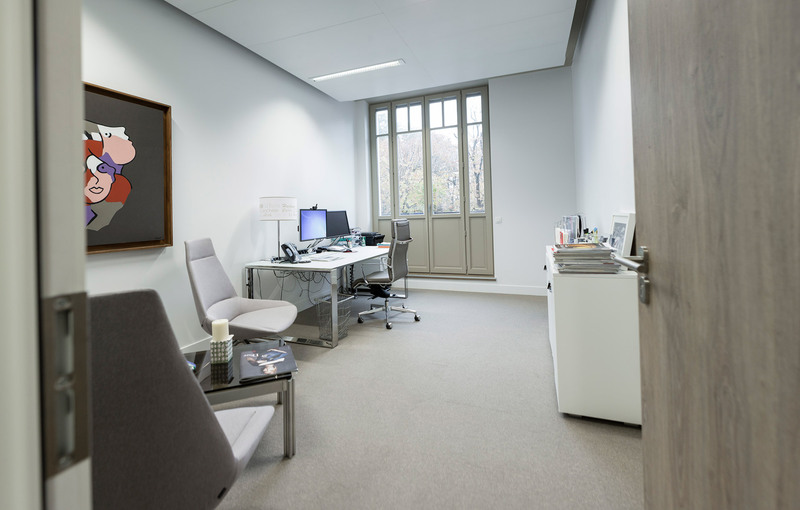 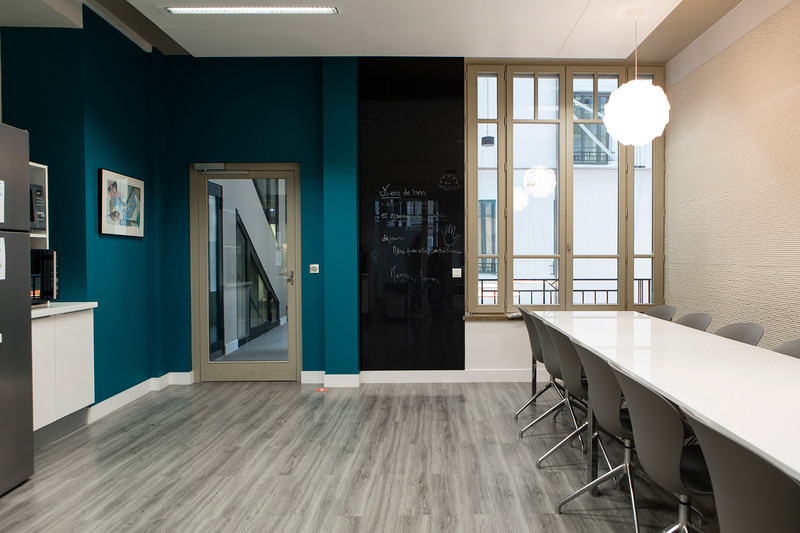 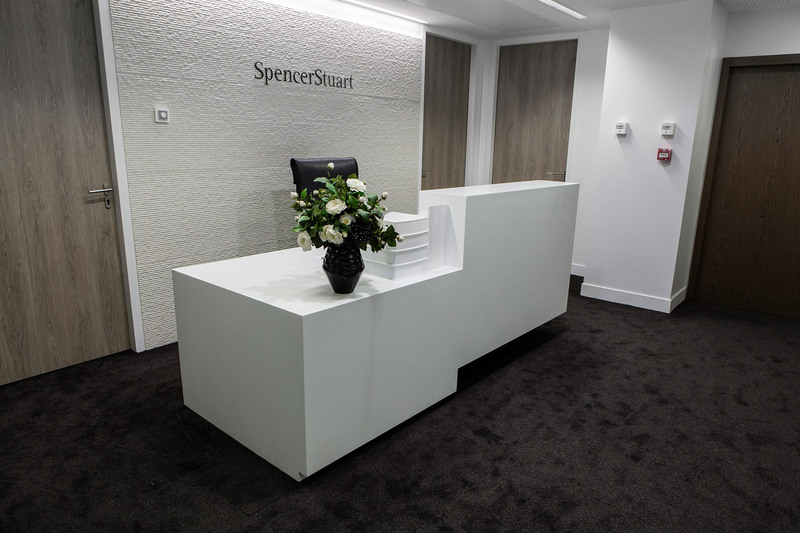 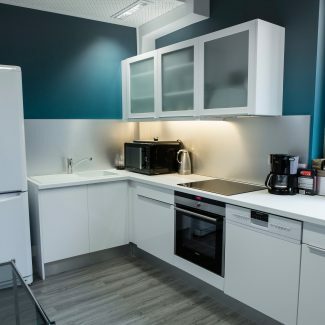 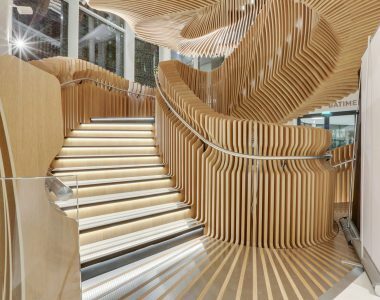 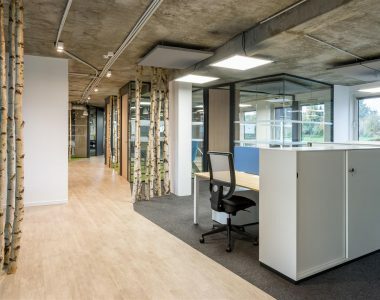 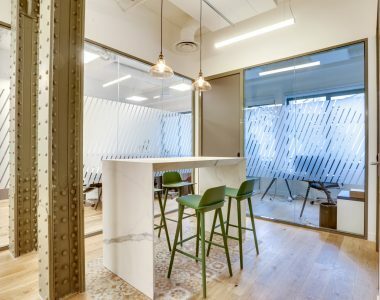 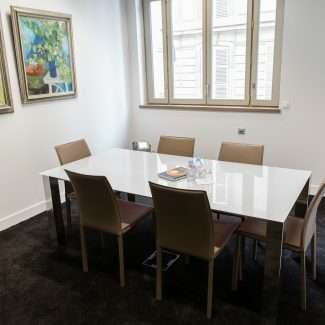 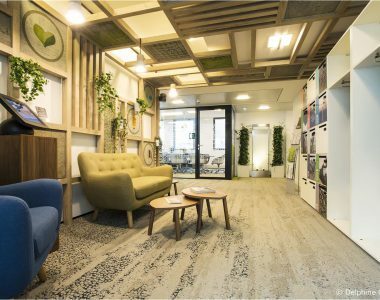 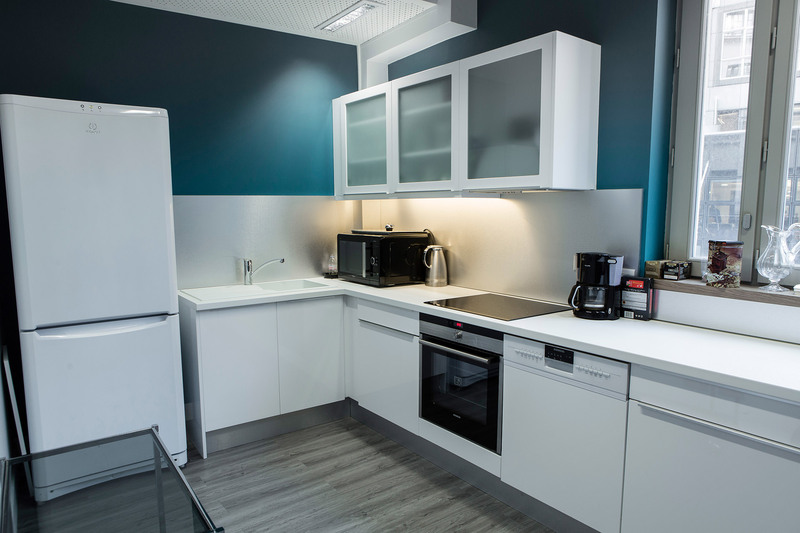 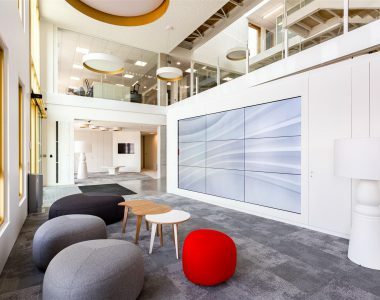 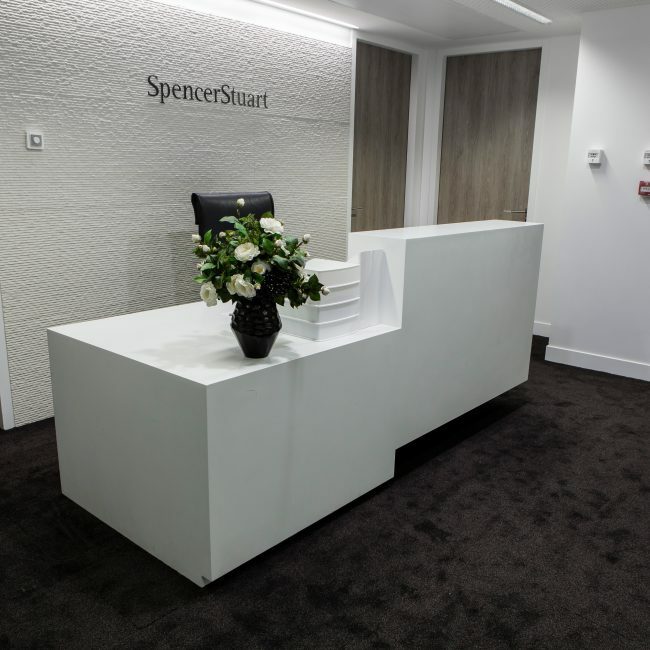 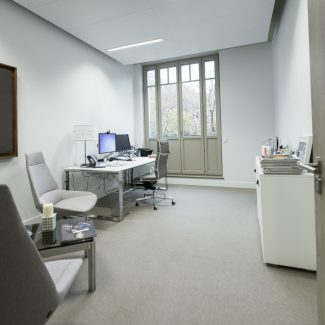 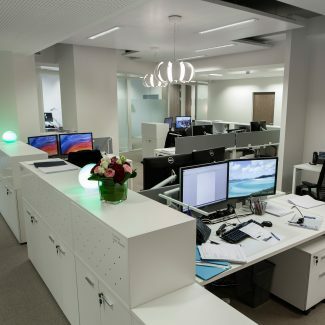 Spencer Stuart, an executive search and recruitment firm, entrusted Tétris with the space planning, interior design and fit-out works on its new site in the 8th arrondissement of Paris. 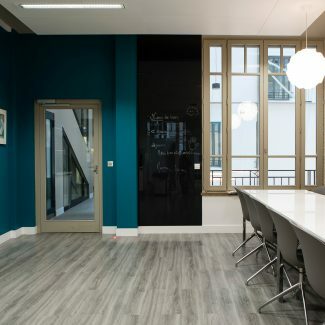 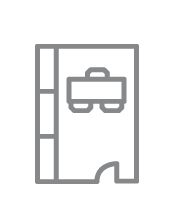 The project covered several meeting rooms, offices, and an open-space area, as well as a cafeteria. 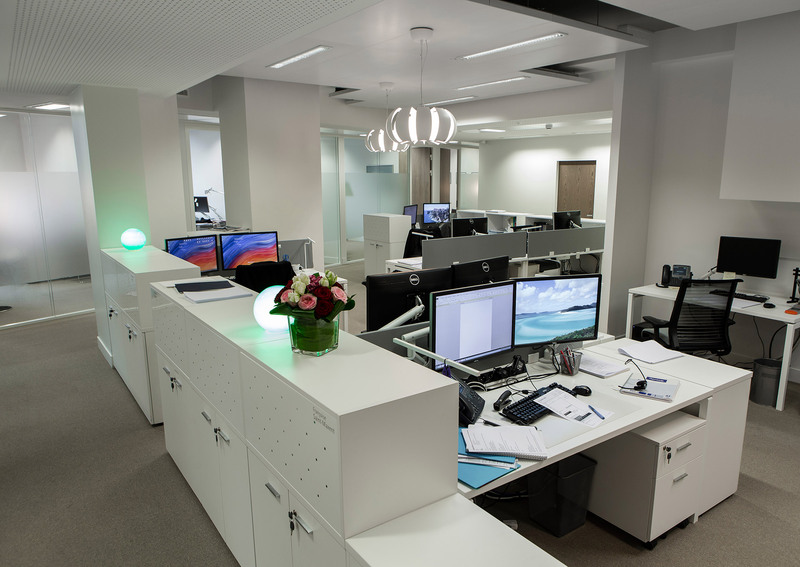 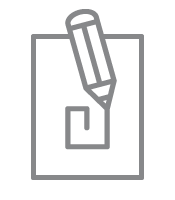 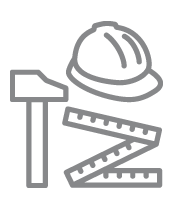 It was successfully completed in partnership with JLL’s CTM teams.